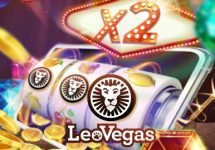 Double your jackpot win, up to €5,000 in cash and enjoy no-deposit bonus spins! Part two of double jackpots has just started at LeoVegas Casino. Throughout March, they are doubling all exclusive daily jackpots in selected slots from Red Tiger Gaming. Plus, there are some good ol’ Sunday Bonus Spin giveaways for all active players, no deposit needed. 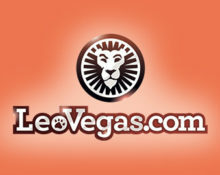 This will be a wonderful start to spring at LeoVegas! 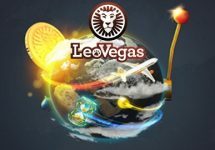 We have yet another out-of-this-world campaign at Leo Vegas that will run until 31st March 2019. Selected slots from Red Tiger Gaming give players the chance of taking home a daily Jackpot. The Jackpot is progressive, exclusive for LeoVegas players, and guaranteed to fall out once a day. 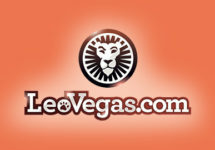 Throughout the campaign period, any player winning the daily jackpot on the Red Tiger slots from Monday to Friday, will have it doubled, up to a maximum of €5,000. Extra cash prizes will be credited without wagering requirements within 72 hours. 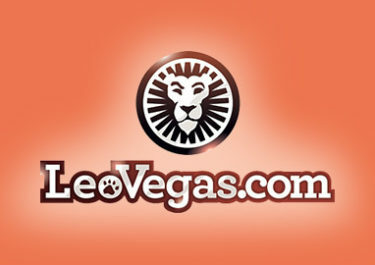 Jackpot Games: Sumo Spins, Golden Offer, Dragons Luck, Reel Heist, Arcade Bomb, Dragons Luck Power Reels, Five Star, Fortune Charm, Gems Gone Wild, Lion Dance, Jingle Bells, Lucky Little Devil, Persian Fortune, Tiki Fruits, Totem Lightning, Wild Nords, Lucky Valentine, Wild Wild Chest, Mayan Gods.